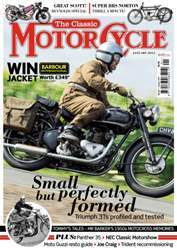 Small but perfectly formed - Triumph 3Ts profiled and tested. 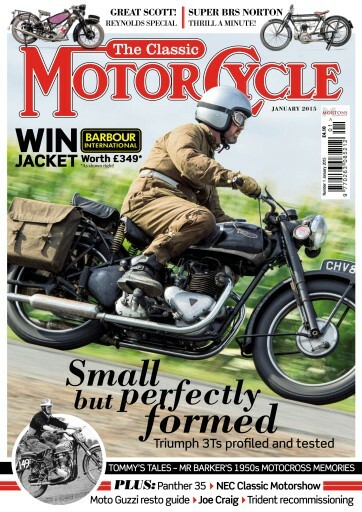 Super BRS Norton - Thrill a minute! 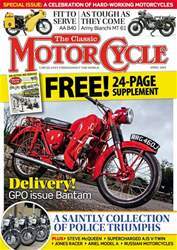 Tommy's tales - Mr Barker's 1950s motocross memories. 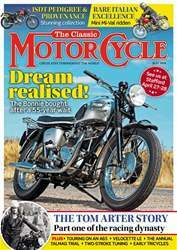 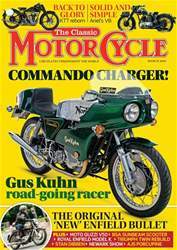 PLUS: Panther 35; NEC Classic Motorshow; Moto Guzzi resto guide; Joe Craig; Trident recommissioning.